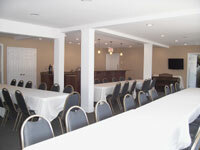 Parkwood RV Park and Cottages is happy to announce the opening of our conference center. 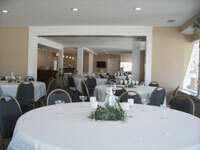 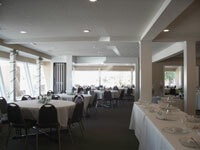 This versatile space can be set up for lecture style, seated dinners or receptions for as many as 120 people. 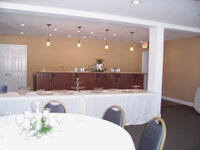 The perfect place for your business retreat or planning session, Parkwood offers privacy, easy access, ample parking and cottages within a few feet of the meeting space.